Question 1: What’s your advice on obtaining the smallest waist possible for my body? Question 2: Can I build muscle and lose fat at the same time? Yes and No. I say no because in order to lose fat you have to cut back on how many calories you consume and in order to build muscle you have to increase how many calories you consume on a daily basis. But studies have shown that with the proper weight training and nutrition you can build muscle while you burn fat. This has been proven true with a lot of track athletes because of high intensity interval training along with a high intensity resistance program. Question 3: Just how much protein do I need? Protein needs are usually based on what your goal is. But the usual formula is 1g of protein times your body weight ex: 1g x 128 = 128g of protein per day. Question 5: What are some examples of good HIT workouts? Question 6: How much rest do we need between workouts? Rest between workouts is all dependent upon the person. I personally take 2 days off after I do 4 days straight. After I take those 2 days off I cycle my workouts and start again. To answer your question: Just listen to your body. GAS principle- General Adaptation Syndrome has 3 stages of adaptation: (1) the “alarm” stage caused by physiological stress; (2) resistance stage when the body adapts to demands placed on the body; (3) exhaustion stage, which happens when you overtrain. Variation of training- No program can be used without changing the exercise stimulus over time. Prioritization of training- It’s difficult to train for all aspects of strength fitness. With periodized training you need to focus or prioritize your goals over each training cycle. Exercises can be designated as primary exercises (i.e. leg press, bench press: prime movers; large muscle group), assistance exercises (i.e. train one muscle group: triceps pushdown, dumbbell biceps curl), structural (i.e. involves multiple joints: power clean, deadlift), or body part specific (i.e. isolate specific muscle groups: leg extension, seated leg curl). Structural or multi-joint exercises require neural coordination among muscles. Super Set Training: term that is used to describe alternating 2 exercises for two different target muscle groups, can be opposing muscle groups (i.e. biceps and triceps) or groups at different joints (i.e. quads and deltoids), can be created two ways- examples: (1) biceps curl 10RM, triceps pushdown 10RM. Repeat 3 times with no rest between exercises; (2) lat pull down 10RM, seated cable row 10RM, bent-over row 10RM. Rest one minute between each exercise. Repeat 3 times. Making your workout work for YOU! How long will it take to reach this goal? How many days a week do you plan on working out? Order of exercises: the order is important as that affects the quality of your workout, especially if you’re going to be lifiting heavy. If you’re able to complete more than one rep increase the weight load after resting for two-four minutes and try it again. Rest Periods between sets and exercises: you don’t want to rest too long and you don’t want to have a rest shorter than 30 seconds between sets. This workout is done 6 days a week! My only off day is Sunday. This works for me because I’ve taken the time out to incorporate all of the factors as well as the goal that I am trying to accomplish. Do you like to play cards?? 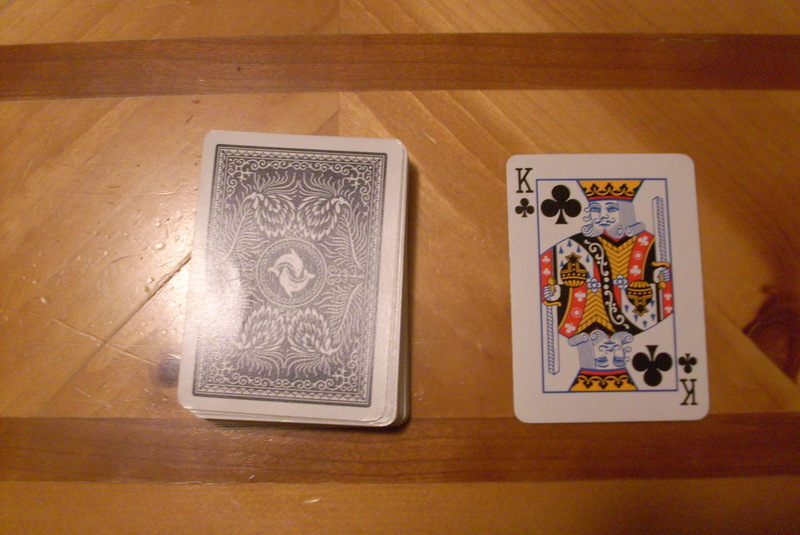 After I tell you about this you may NEVER look at a deck of cards the same way again. 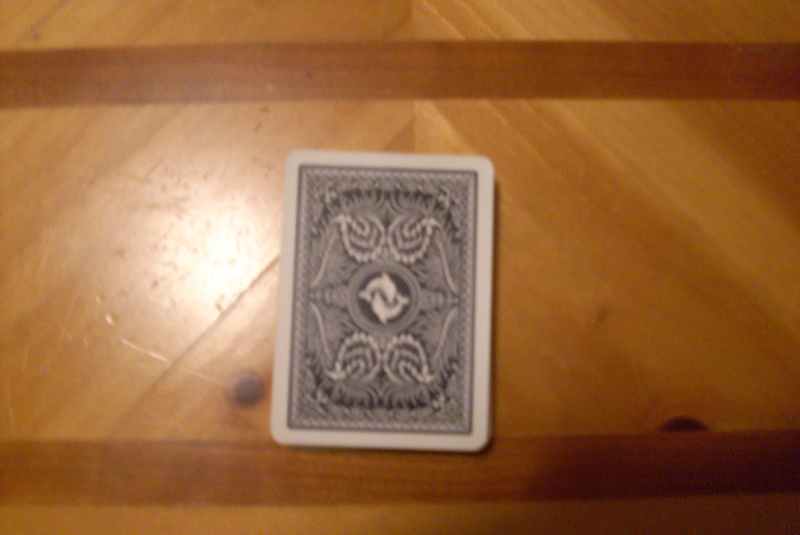 Ok so here you have just your normal deck of cards! So this is how it works for every RED faced card you flip over you have to do push-ups. 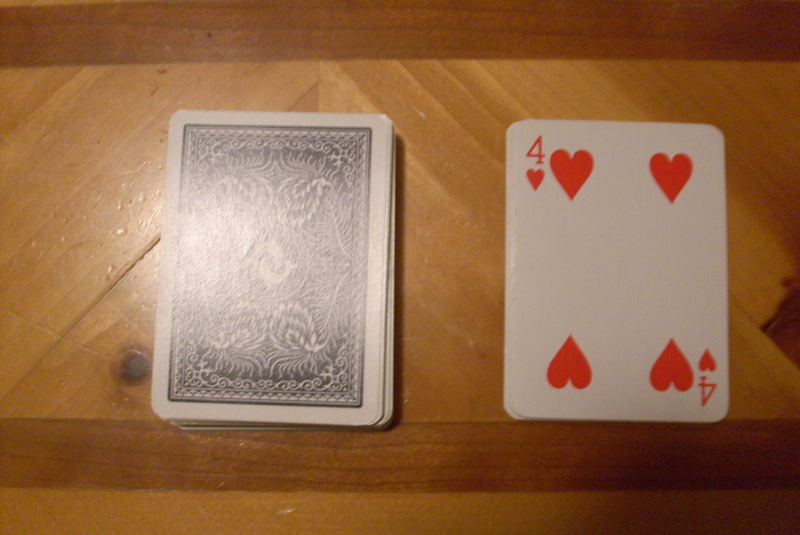 For every BLACK faced card you flip over you do squats. I myself was only able to get through 27 total cards and I got so frustrated because I kept flipping over RED cards and my arms were hurting from doing so many push ups. Let me know how you did? I would love to know.